For the longest time, I have wanted to make a fairy garden. Since I love all thing garden, I feel that it would make a great addition to my already growing green space. Cute and charming and totally magical, they are everything you could ever want to expand and protect your garden. Finally, my wait is coming to an end. This is a great Christmas in July present! Money has always been the one thing that has deterred me from starting this little adventure. However, the Hallmark Store has some wonderful items on sale right now. I could not resist any longer! Today I purchased the start of what I hope will be the most wonderful fairy garden ever. If you’re like me and want to start a fairy garden, just keep watching those sales so you can start building your own fairy garden! There are tons of places to purchase from, and all will have discounts from time to time. As always, I will start out small and add on as I go. I like to experiment and rearrange all the time until I am satisfied with my finished design. I have a feeling that I will not be finished with this project for some time, and that is okay with me! Today’s Christmas Movie Spotlight includes two heartwarming stories courtesy of the Hallmark Channel. 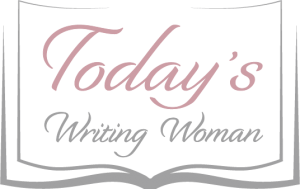 Christmas with Holly: A young girl saddened by the loss of her mom moves in with her three uncles. Together they rediscover family and each other. This one was totally perfect for how I was feeling today. 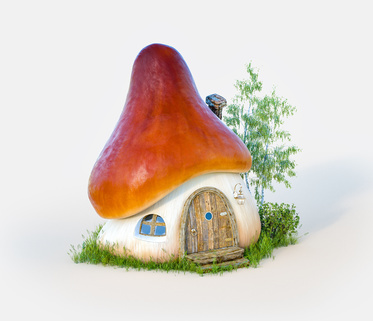 The “fairy” theme also plays into this movie, and I think that is what helped to spark my desire to build my own fairy garden. Watch this one with a box of tissues. 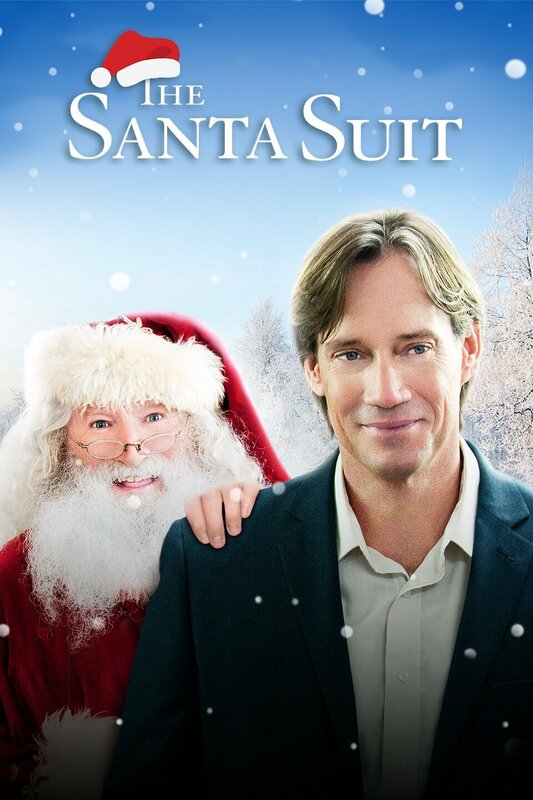 The Santa Suit: Kevin Sorbo at his finest! We all remember him as Hercules, but he makes a great Santa too. I love watching this story because it shows that even a power and position hungry businessman can be shown the light, and learn that honesty, compassion, and respect are more important than the almighty dollar. Enjoy this one with a glass of eggnog! Wishing you moments to start a fairy garden!